Will Heinrich reviews Jackie Gendel most recent exhibition, Stained Glass Cliff, for the New York Times. Bespoke Banter reviews Austin Eddy’s recent exhibition, Tur Til Turtle Island, which opened at SOCO Gallery on January 9, 2019. Vulture shines the spotlight on SOCO Gallery and nine other notable, contemporary galleries located far from major art capitals like New York and Los Angeles. Musée Magazine shines the spotlight on Karine Laval's Poolscapes in the waning days of summer. Charles Chu of The Polymath Project interviews Damian Stamer on how upbringing, culture, and differing perspectives can influence new and developing artists. The Charlotte Observer reveals an in depth interview discussing Juan Logan’s practice and motivation behind the Long Silence exhibition on view at SOCO Gallery. 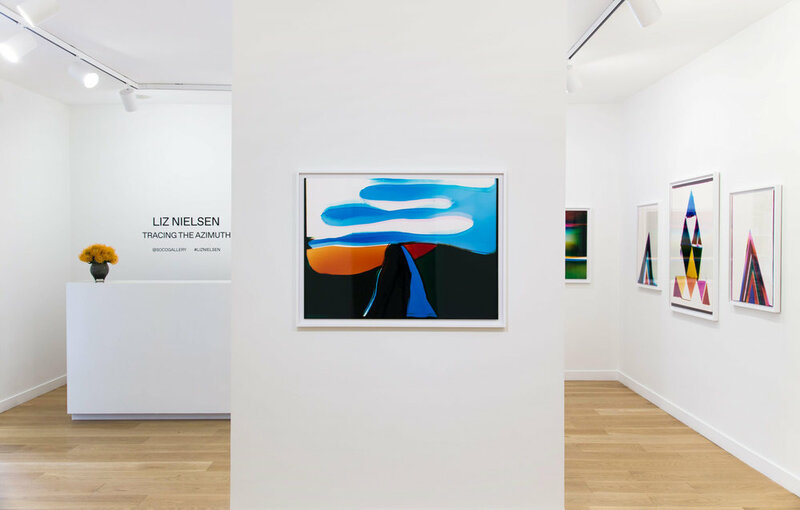 Art Viewer shines spotlight on Liz Nielsen’s exhibition Tracing the Azimuth at SOCO Gallery. LensCulture interviews photographer Liz Nielsen about her lifelong connection to light and how that connection generates the luminous photograms the artist creates. 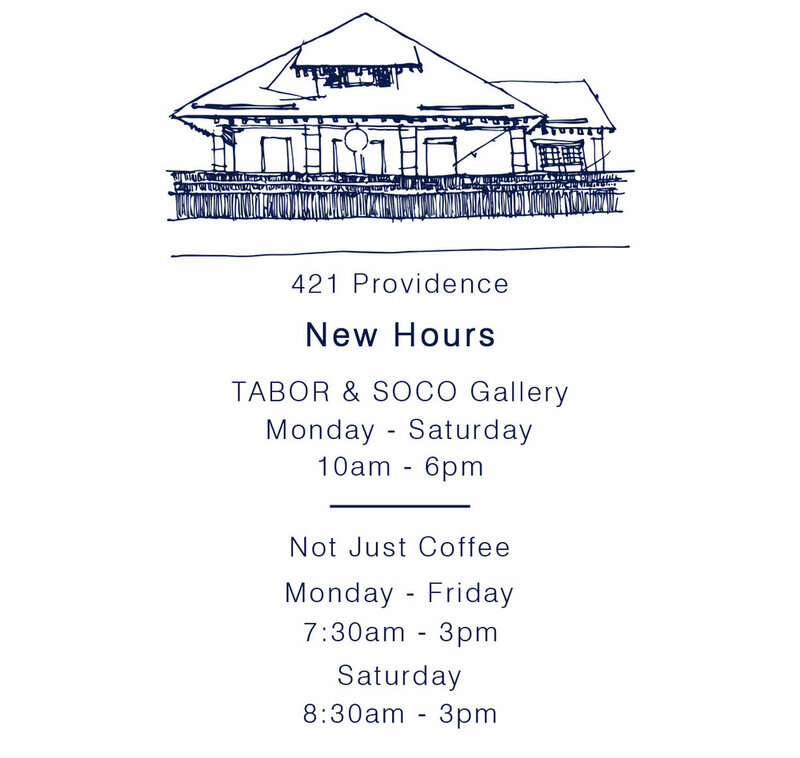 New works by Nielsen will be on display at SOCO Gallery through July 27th. To announce the release of Karine Laval's Poolscapes by Steidl, The Guardian explores the nostalgia and duality of these sun-soaked images. "The best of them, like all the brightest days of summer, seem both real and imagined." QC Exclusive previews Tracing the Azimuth—Liz Nielsen’s second solo exhibition at SOCO Gallery—which features a new body of work created over two years. Cultured Magazine profiles SOCO owner Chandra Johnson and highlights the gallery as a unique art space in the south. In this Cultured Magazine feature, Elliott Puckette discusses changes and patterns in her practice across her decades-long career. 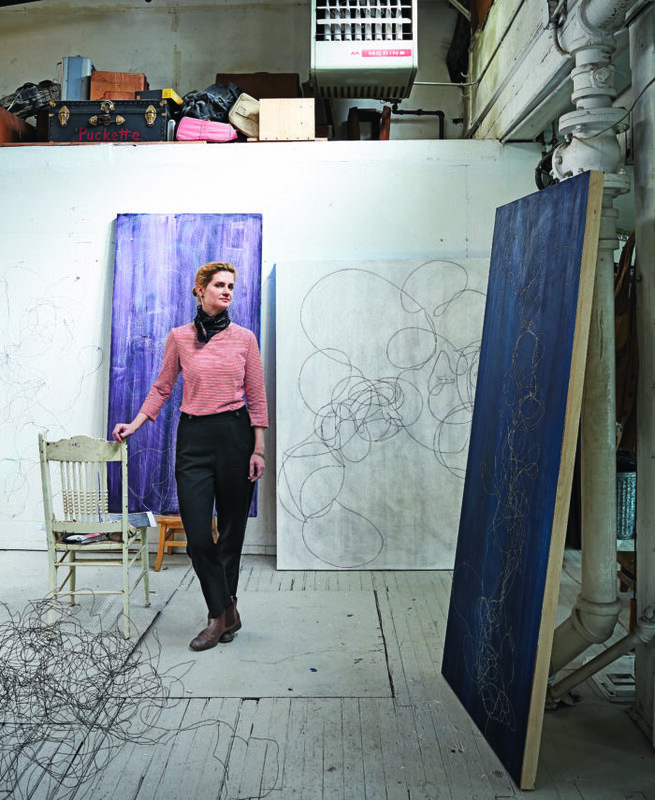 Ahead of her solo exhibition opening at Paul Kasmin Gallery, Elliott Puckette sat down with the New York Times to discuss her newest works. Interior designer Cathy Austin shines the spotlight on Anne Lemanski's solo exhibition 'Rabbit Rabbit Rabbit' with a one-on-one interview with the artist. SOCO artist Robert Lazzarini sits down for a candid, one-on-one interview with Whitelies Magazine to discuss his work, inspiration, and career. Artist Brad Thomas and his solo exhibition, Hold These Truths, are featured on Cathy Austins's recent Creative Minds interview series. The exhibition will be on view at SOCO Gallery through March 16th. The Daily Princetonian interviews Jeff Whetstone about the short documentary recently commissioned for "Prospect New Orleans," and his nomination as chair of the Public Spaces Working Group for the Campus Iconography Committee. Mallory Page and Whitewall Magazine discuss the artist's latest exhibition "Garden of Ambition," closing this week at the Longview Museum of Fine Arts in Texas, and the evolution of her work since moving to a new, light-filled studio space.